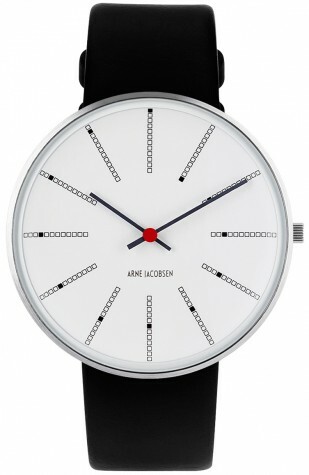 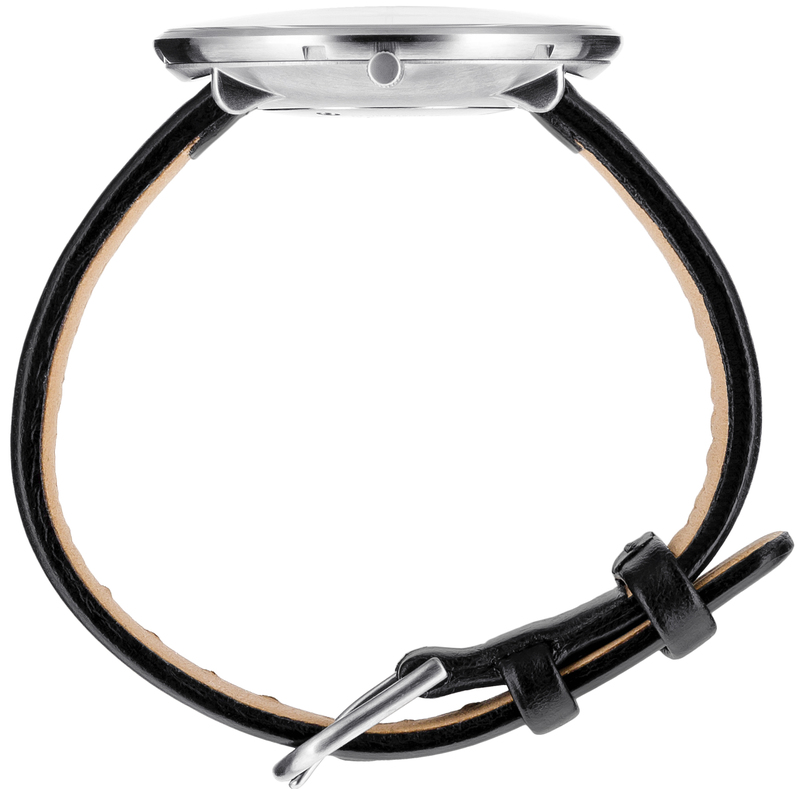 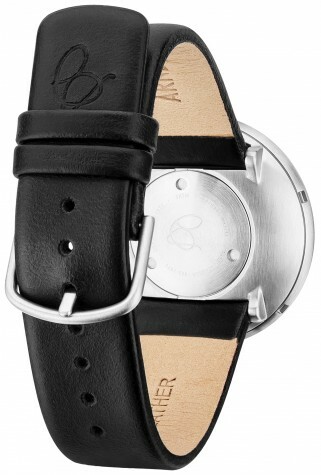 Silver tone unisex from Arne Jacobsen with a quartz movement. 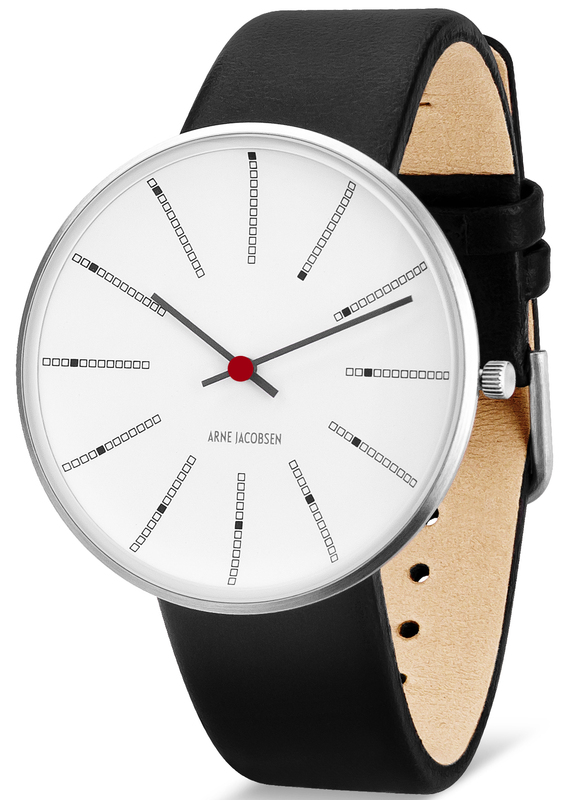 The watch is made of stainless steel with mineral crystal. The watch is part of the Bankers series and is water resistant to 3 bar.